There is an excellent news. The candidates can now get to apply for Quebec through the Express Entry system. The government announced its intention of rolling out this program on March 28th of this year only. However, there will be the implementation of this system from 3rd August 2018. When this new system will come into place as intended, it will be better, for the aspirants of Quebec immigration because their applications will be aligned with those of other Express Entry candidates. This way, a candidate will be able to get the lessened application processing times which will be lower than 12 months. Quebec has so far selected its candidates through the QSWP which stands for Quebec Skilled Worker program. 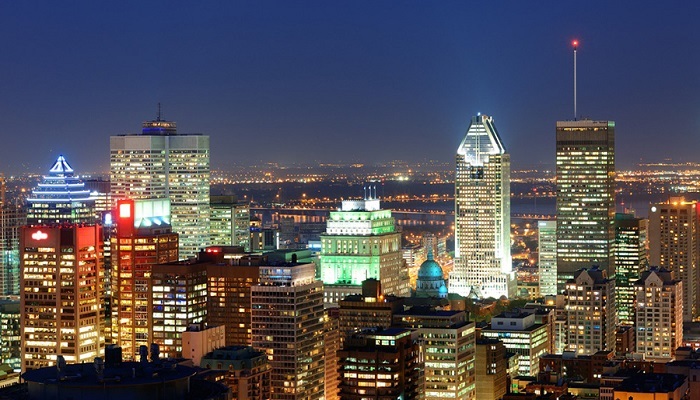 What is the Quebec Skilled Worker Program? It is an independent PNP program which selects candidates on the basis of a specific point score. This specific score is 50 points for someone who’s is not married and 59 otherwise. So, the candidates once they have the approval to get the Certificate deselection Quebec(CSQ) after having such score are eligible to apply to MIDI for this certificate. What will happen after the change? Their immigration procedure was over after application for getting this certificate was submitted to MIDI, but now, once the new procedure comes into place; another step will have to be taken. The candidates after getting the CSQ from Quebec will then also have to submit a federal application with this selection certificate. This kind of Express Entry linked immigration stream will be applicable for those candidates those who don’t have approved French employment from MIDI or are not living in this province at the time of application. Instead of applying through the Quebec based immigration website, their application for the Quebec immigration will now be through Canada.ca website. The Quebec skilled worker program selects candidates for the award of CSQ through the rule of having the specific point score (50/59) as mentioned earlier. This point score includes categories such as points for age, French proficiency, employment promised in this province, work experience, and education. Quebec has some strict requirements in terms of the French language expertise of the candidate, which is that he/she should be at least have a B2 level of equivalency in the French language. In this province, it’s not discretionary to appear for the French level tests and they are mandatory. On the other hand, you can suffice with the only CLB5 level of scores in English. So, a candidate can avoid appearing for English level exams to get immigration of this province, but not French. TEF is one of the French level exams which is mandatory for showing your proficiency apart From TEF Canada. Quebec awards point for candidates who have enough funds for themselves in the bank account. So, such funds assured the government that the candidates won’t use any of government assistance after immigration here. So, the fund requirement varies with the number of people who are willing to immigrate with you. If you are the only immigrant, the fund requirement is really low at, 3,016 CAD. However, if you are going to immigrate as a couple, the fund requirement is then, 4,422$. This fund requirement can only get you 1 point as per the point structure applicable for QSWP. So, as such, it’s not mandatory. In 2018, why is Canada the most coveted country for PR? Canada immigration Canada Immigration, Quebec Skilled Worker. permalink.